The Afghan range from Mastercraft is truly luxurious if we consider the style and material. 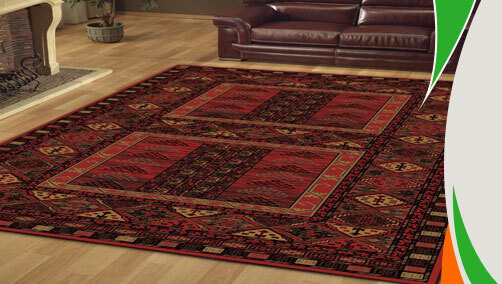 These traditional inspired by old world Afghan designs are made in Belgium with 100% wool. Available in four different designs accompanied by similar pattern runners which can be purchased separately, these rugs will surely turn your room into a royal abode. The colors available are a combination of Red, Black and Beige. 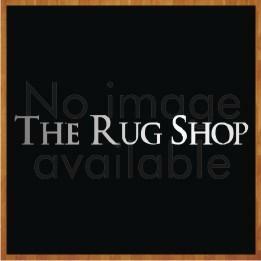 These rugs are available in following sizes: 80x150, 135x190, 160x230x 200x290, 240x340, 67x240 (Runner), 67x330 (Runner).